The Hollywood Reporter brings word that Samantha Mathis (The Strain, Under the Dome, American Pastoral) will be joining Oscar nominee and Emmy and Golden Globe winner Paul Giamatti (Cinderella Man, John Adams, Jungle Cruise) and Emmy and Golden Globe winner Damian Lewis (Homeland, Band of Brothers, Wolf Hall) for the full Season 4 arc of Showtime’s Billions. Mathis will portray Sara Hammon, the new COO of Taylor Mason Capital. The character will be introduced by Taylor (Asia Kate Dillon) to help run the newly formed company and protect it — and Taylor — from Axe’s (Damian Lewis) aggression as Taylor left Axe Capital to start a new firm in the season three finale, taking a few billion dollars with them in the process. Season 3 of Billions finds Chuck Rhoades (Giamatti) and Bobby Axelrod (Lewis) in a world that has shifted on its axis. Both men are still determined to destroy the other, but must also battle for their own survival amid new forces and powerful enemies. Wendy Rhoades (Maggie Siff), Chuck’s wife and Axe’s performance coach, is all in for both of them, an uneasy and dangerous position for her, and one that ultimately puts her to a decision that could alter the direction of her life irrevocably. Additional cast members include Malin Akerman, Toby Leonard Moore, David Costabile, Condola Rashad, Asia Kate Dillon and Jeffrey DeMunn. 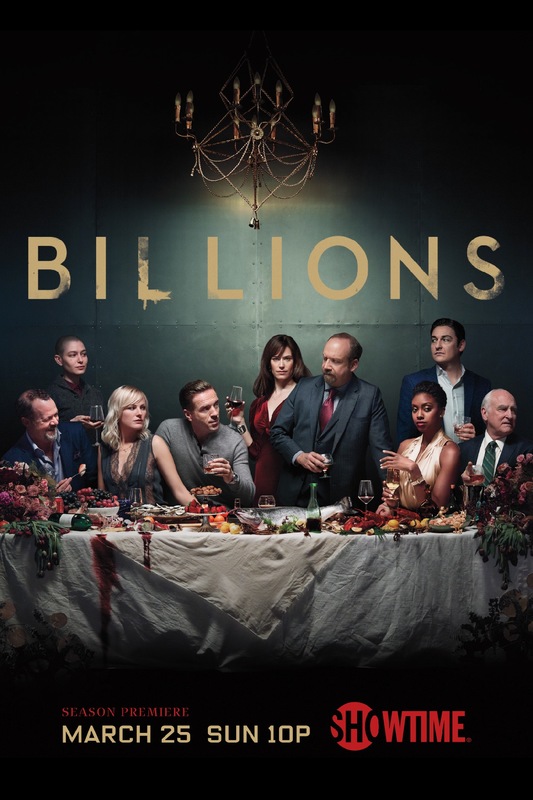 Billions is the second most-watched drama on Showtime, behind Homeland, with Season 3 averaging 5 million weekly viewers across platforms. The fourth season of the series will premiere in 2019. Billions was created and executive produced by showrunners Brian Koppelman and David Levien. The series was also created by Andrew Ross Sorkin. 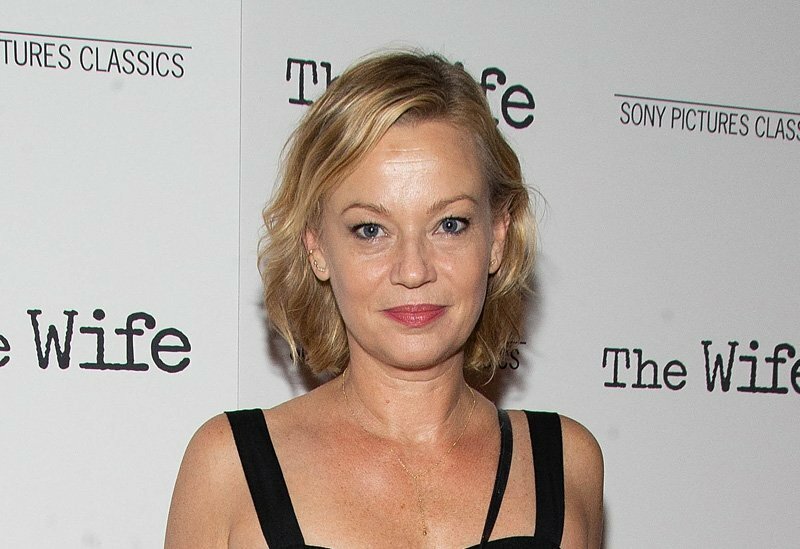 The post Samantha Mathis Joins Billions For Full Season 4 Arc appeared first on ComingSoon.net.